After a short intro from yours truly, this mix starts off with a 1996 hit, Yami Bolo and Merciless singing Curly Locs – a lovely representation of the Junior Byles original song. 2 Andrew Bell and Shelene Thomas – Can You Give Me What I Want? 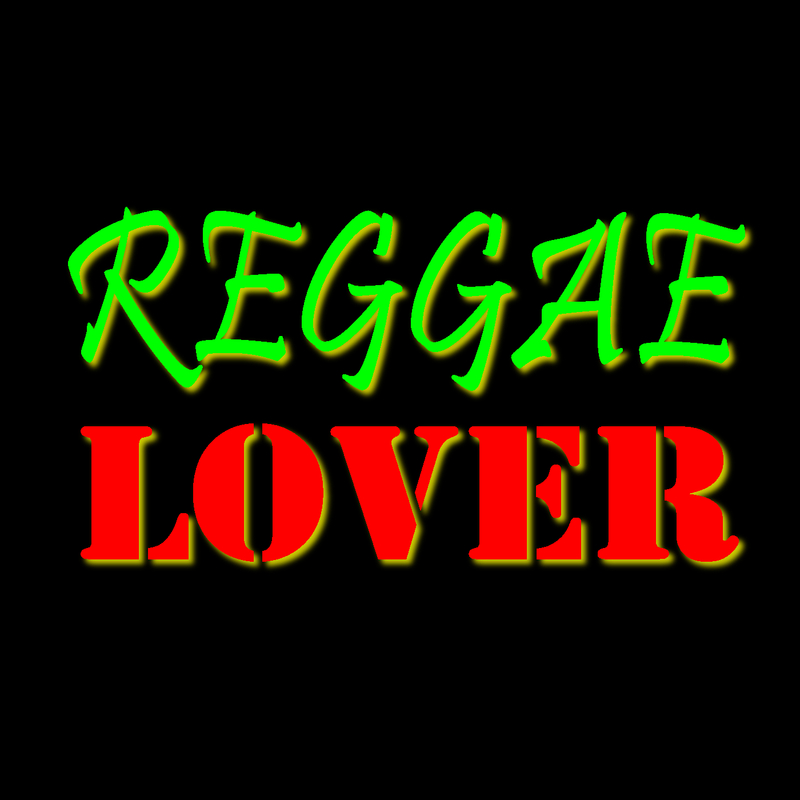 A big lover’s tune that can be found on one of the VP Records “Strictly the Best” compilation albums from the 90s. Andrew Bell is still performing today and goes by the name Joseph Quote (aka “Bello”. Quite simply one of the biggest songs on the prolific “Love Bump” riddim. The King of the Dancehall alongside Sanchez, one of Jamaica’s most beloved voices. Many have forgotten that these two artists ever sang together on a track. The combo of silky smooth male and female vocals make this tune simply SWEET. Stop everything! No keep going. This is one of the top combinations in the business period. I had a tough time selecting only one song from this riddim, but the production on this track is just perfect. Forward, Rewind and pull up dat!!! Once again, hear back-to-back entries from the sweet voice of Cocoa Tea, this time accompanied by Cutty Ranks, who remained relevant in the 90s with solid lyrical delivery in this style. As a second song on in a row on the “Swing Easy” riddim, this song features two of the finest ladies of the era (80s – 90s dancehall). I have reworked the song here to bring Lady G in at the proper time, thus maintaining the vibes of the mix. Buju is my artist, but here again the original press of this Penthouse Records Tempo riddim single makes you wait for a few verses to hear Gargamel come in. I have made some adjustments to the arrangement so that the singer, Twiggi, goes back and forth with the DJ. This creates the ultimate in vibes. Beres is the living legend – what more can I say? With father Josey in combination on the Conversation riddim, this remix to “Sweetness” is dancehall solid gold. Thank you for listening! Requests? Feedback? Email ReggaeLoverPodcast@gmail.com to interact directly with me and also leave a comment below.